Over the century music has been a part of the entertainment industry. 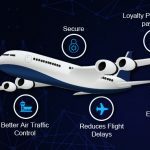 It has gone through various phase shifts with time and evolution of technology. Comparing the last decade alone would give a clear portrait of how the music industry has transformed in ways how the listeners enjoy music through various music services out there. Though the adoptions have changed the music industry for better, rights, licensing and royalty management have struggled to keep up with the advancements in the music access model considering the huge scale of consumption globally. It is becoming increasing difficult to license the music and make sure the contributors such as recording artists, composers, publishers, record labels, and promotion companies are getting their fair share of the pie. One more issue the music industry faces is the lack of strong and accessible source of data on the music’s copyright information that includes the source or sole owner of these rights and licensing terms. 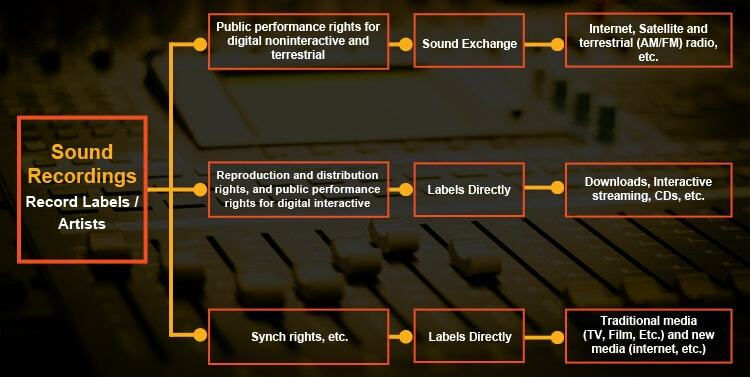 These information are very much critical for music service providers, SDK’s, and copyright administrators to process the royalty transactions for load of music that are used over other media every year. As there is no streamline process to watch over all this every day record companies face royalties that are unclaimed and illegitimately used in other media, erroneous errors, and countless lawsuits. 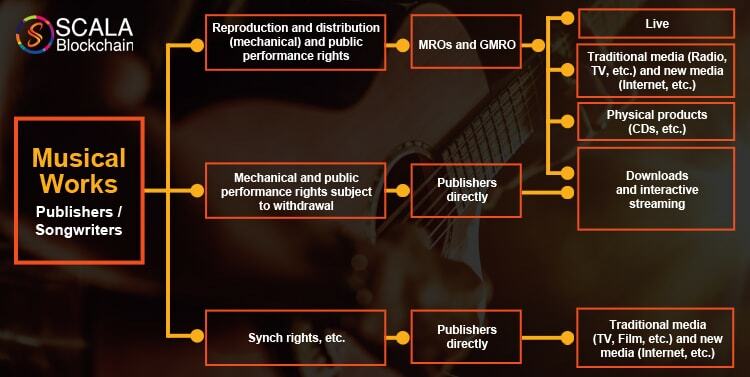 Though measures have been taken to solve these irregularities such as the attempt to build a unified large DB much like the Global Repertory Database or GRD, the World Intellectual Property Organization’s International Music Registry or IMR, and the International Music Joint Venture or IMJV; which are operational in countries like US, UK, EU countries, Canada and Netherlands. They were not able to tackle these issues. 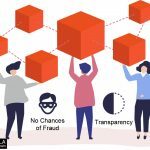 The major reason for the failure is because of the lack of funding, control issues and the tedious process of compiling and maintaining the data. 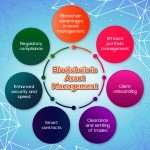 The recent fuzz on blockchain technology has been growing steadily and the music industry is no stranger to that. 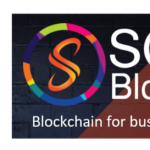 Blockchain, a decentralized or a distributed ledger that uses complex cryptography to conceal all and each of the entity block’s identity; with a closed chain of peer to peer network that brings together distributed time-stamping. 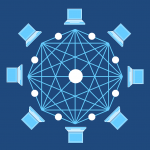 Blockchain technology takes advantage of the cheap storage, reliable Internet connectivity, and strong security to replace large, proprietary, monolithic systems with light, open, decentralized and distributed systems that are largely based on open-source software. 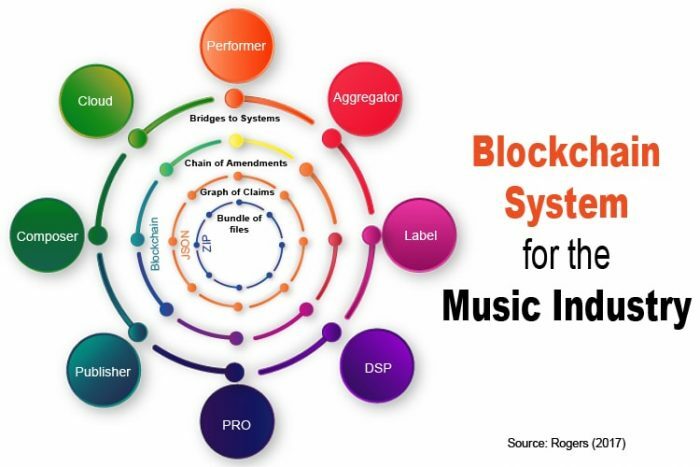 But making available the content on a blockchain platform, and having the connectivity for peer to peer transactions with the help of a digital currency like Bitcoin/Ripple, or a smart contract such as Ethereum would allow for absolute transparency and automation of the execution process, along with direct payments to copyright holders. In recent times new players in the music market like Revelator and Musicoin propose using the blockchain to simplify digital rights management by going around the usual intermediaries, in process enabling micro payments from listeners and customers who buy the music from the recording artists directly.